spring dress special! 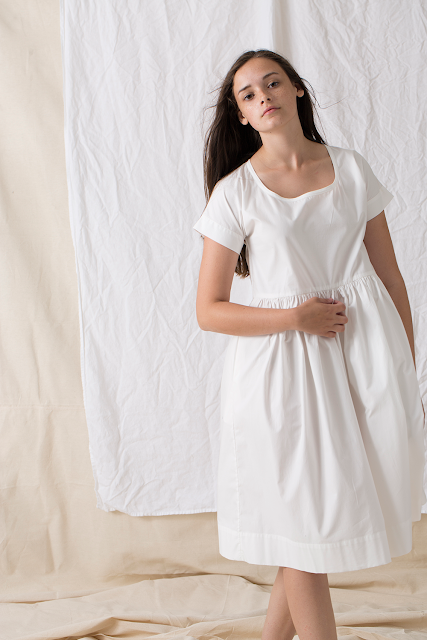 Maria dress in white cotton poplin! $250 includes free shipping in the USA with code "maria"